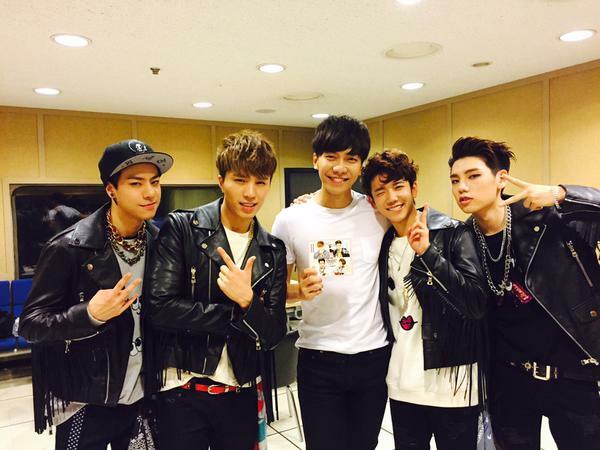 Five year child actor Kim Min Ho’s official Instagram posted selfies with Lee Seung Gi and Oh Yeon Seo. 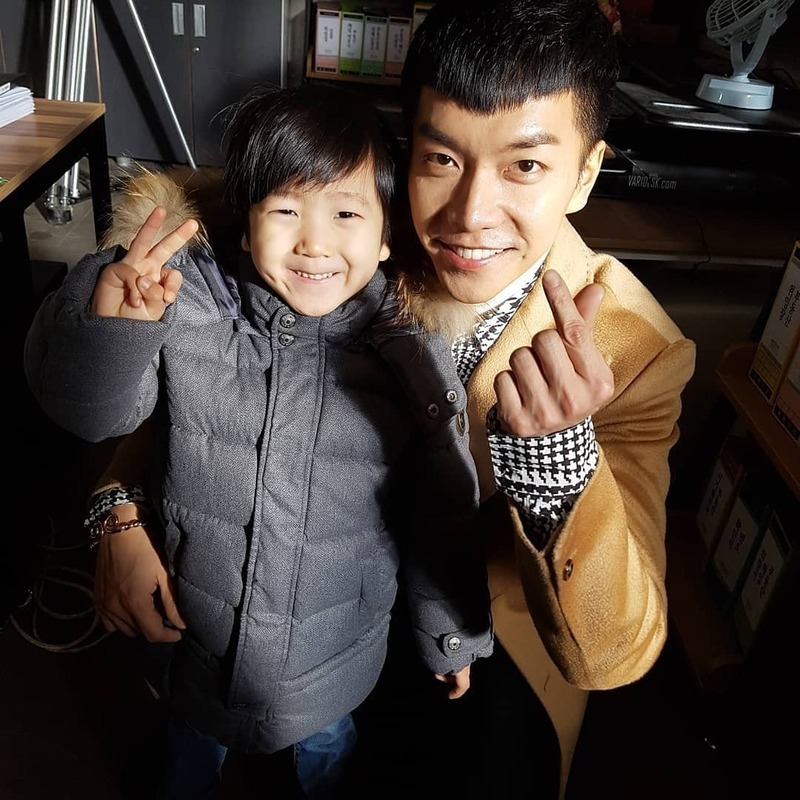 Categories: Drama, Hwayugi, Instagram, Photos, Selca | Tags: Child Actor, Hwayugi, photos | Permalink. 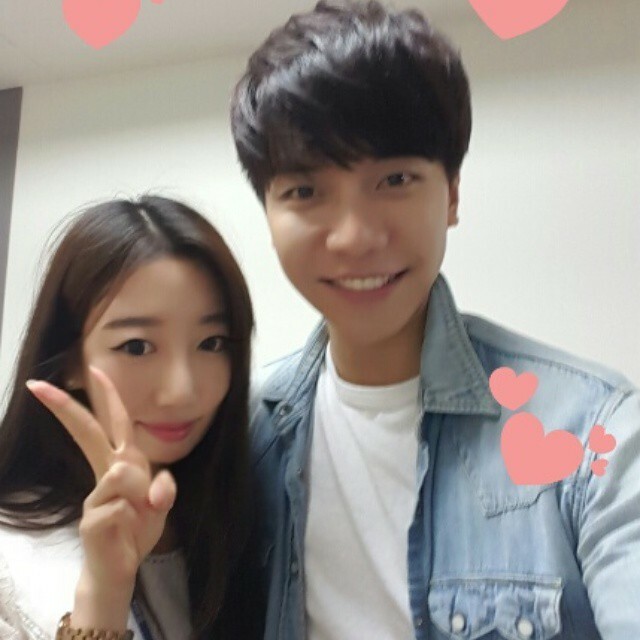 The secretary of KBS’ President and CEO had the chance to take a selca with Lee Seung Gi today while he was there for Yoo Hee Yeol’s Sketchbook. Lucky! Categories: Audio/Album, fanpic, Performance, Photos, Selca | Tags: And Goodbye, comeback, kbs secretary, Selca, translation, Yoo Hee Yeol's Sketchbook | Permalink. 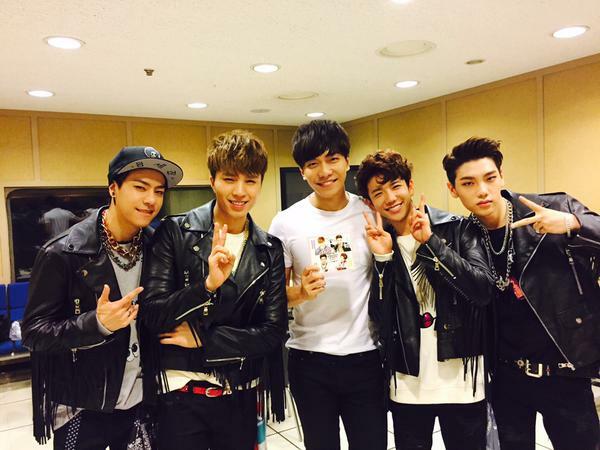 Categories: Audio/Album, Performance, Photos, Selca, translation | Tags: boyband, HIGH4, Inkigayo, Lee Seung Gi, Selca | Permalink. This photo was uploaded on weibo this morning and the uploader basically wrote a message to Seung Gi regarding her thoughts on netizen’s comments and the postponement of his new album. 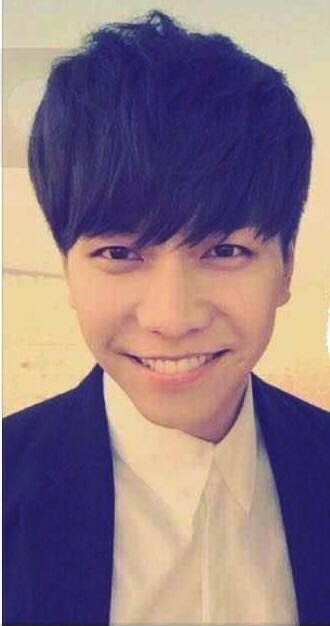 Categories: Audio/Album, fanpic, Music Video, Official Music Video, Photos, Selca | Tags: Lee Seung Gi, Music Video, MV, New album, Selca | Permalink.